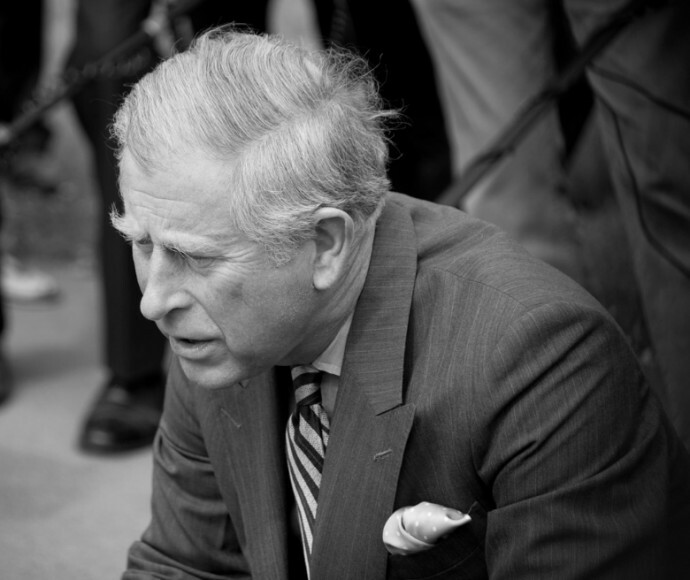 sjhoward.co.uk » What kind of king will Charles III be? Weekend read: What kind of king will Charles III be? Published on 21 November 2014. I’m sure I’ve read in the past that the Prince of Wales plans to use the title King George VII on accession to the throne… but that’s not hugely relevant to my recommended read for this weekend, which is a long piece by Robert Booth published in The Guardian this week. Booth explores the likely manner of Charles as monarch. Of course, this being a Guardian article, it’s more than a little critical of Charles and tinged with more than a hint of republicanism. But, while the heavy-handedness grates from time to time, it’s an enjoyable article with some interesting observations which is well worth a read this weekend. The image in this post is a Creative Commons licensed photo shared by Victoria Johnson on Flickr. This 2,285th post was filed under: Weekend Reads, Robert Booth, The Guardian.